Nobody likes to feel sick but sometimes it still happens. Immune systems weakens and leaves us feeling under the weather. Did you know that when you are not feeling well, there are plenty of herbs and spices that can help you feel better? Before you run off to the doctor or reach for an over-the-counter remedy, take a look at the health and wellness benefits of these herbs and spices. Turmeric, or curcuma langa, is known as the “Queen of Herbs” because of the variety of benefits, including the ability to heal. Turmeric is full of antioxidant, antibacterial, antiviral, and anti-inflammatory properties. Turmeric powder has been used as both an internal medicine taken by mouth as well as topical ointment. Turmeric is also full of healthy nutrients like protein, dietary fiber, Niacin, Vitamin C, Vitamin K and many more. 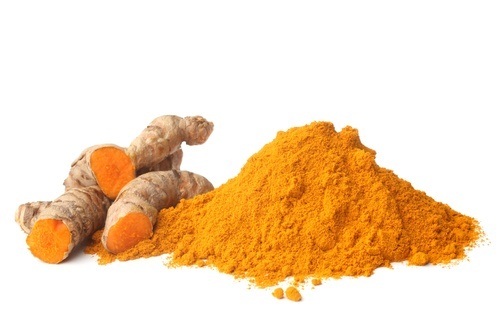 Turmeric can be added to your daily supplement regiment as an overall immunity booster. Other ailments where Turmeric can be of help include arthritis pain, diabetes issues, blood pressure issues, and weight management. It has even been shown to reduce Alzheimer’s Disease. 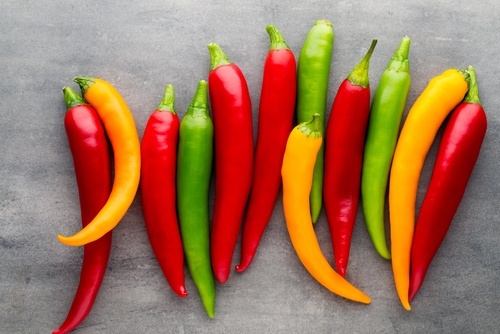 Chilli Peppers do more than just provide us with nutrition and add flavor to our food. 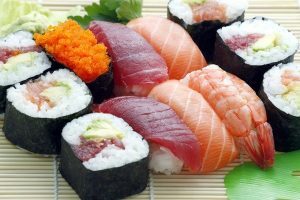 They are full of nutrients that fight inflammation, provide pain relief, clear congestion, and help heal heart disease. Chilli peppers contain Capsaicin, a natural pain reliever. Diabetics and those who suffer from osteoarthritis pain have long used Capsaicin for relief for their conditions. Capsaicin not only reduces pain, but helps to clear congestion and improves blood circulation. Cardamom, a zest commonly found in Indian cuisine is also used in Ayurvedic medicine to treat a varietyof ailments including depression, mouth ulcers, and digestive problems. It is also a diuretic. It cleans out the urinary tract, bladder, and kidneys, and helps detoxify the liver. Its anti-inflammatory properties arevery beneficial for overall health. 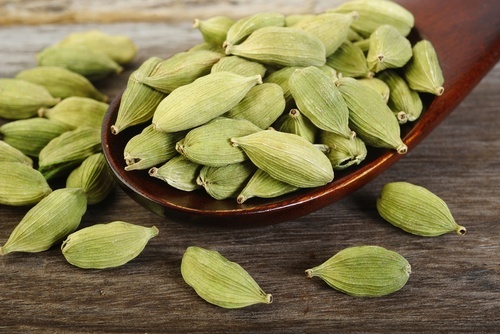 Cardamom can even cure the hiccups! Cloves are unmistakable in their aroma and flavor. They also have antioxidant, antiseptic, and anti inflammatory properties. 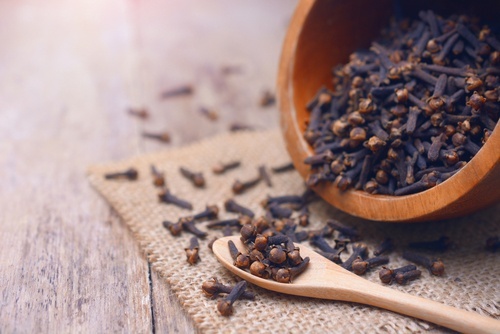 Cloves contain eugenol, which is the chemical responsible for their unique aroma and has long been used by dentists and oral hygienists to cure toothaches. Cloves are also an excellent source of Thiamin, Vitamin A, and Beta-Carotine, all of which work together to keep skin healthy and prevent cancer. Garlic is a staple in most households because it does wonders in flavoring food, but garlic has also been used for many years to heal various ailments and conditions. 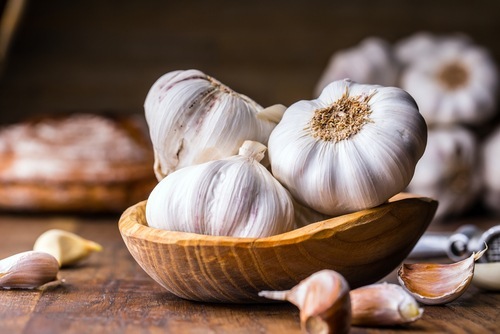 Allicin, which can be found in crushed or chewed garlic, has anti-bacterial and anti-fungal properties and it is also believed to have cancer-fighting qualities. When used as part of a daily health routine, garlic has been known to cleanse the blood, promote heart health, and keep your skin looking fresh. Ginger is one of the healthiest spices on Earth. It is closely related to Turmeric and Cardamom and provides many of the same anti-inflammatory and overall health benefits. 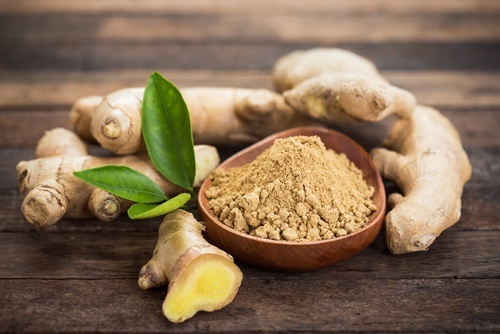 Ginger is commonly used as a digestive aid and to reduce nausea. It is especially helpful in reducing morning sickness. It has also been known as an effective remedy in fighting the common cold and the flu. It also provides pain relief including muscle pain and osteoarthritis if taken on a daily basis.